BBVA Bancomer, "Mejor banco en México" y "Mejor banca de Inversión"
The magazine cited as key driver of its decision BBVA Bancomer’s solid financial performance, being the leading franchise in Mexico in terms of market share, assets, loans, deposits, infrastructure (branches and ATM) and profitability. Euromoney also underscored BBVA Bancomer’s progress in underpinning its position as the most efficient institution in the Mexican financial system, actively managing its liquidity levels to accommodate business growth. According to Rob Dwyer, Latin American editor for Euromoney, “BBVA Bancomer has set a bar that the rest could reach, but haven’t yet. 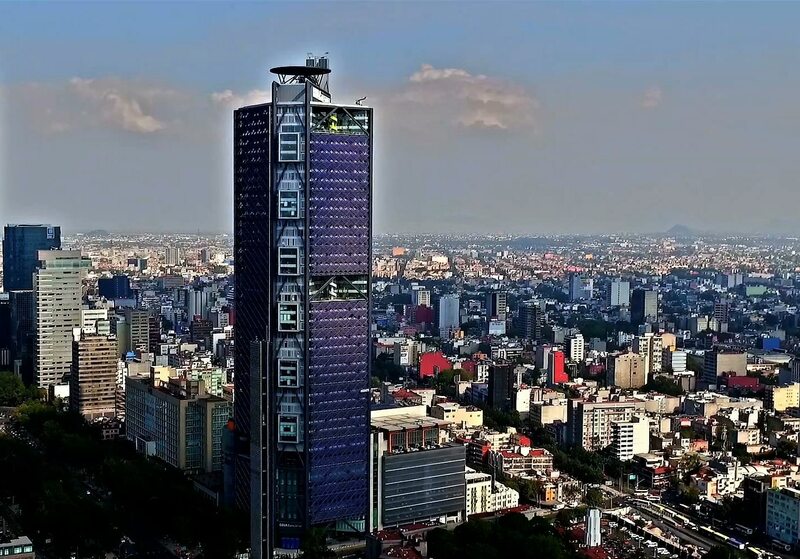 BBVA Bancomer is Mexico’s bank across virtually all segments but management – led by Eduardo Osuna Osuna – hasn’t be resting on its laurels. The results of the continuous transformation programmes (which has seen $3.1 billion invested to date), initiated in 2013, has helped the BBVA stay one step ahead of the improving competition. The bank has the best NIM, best return on equity, best return on assets and, thanks to its scale, is by far the most efficient,” summed up the publication. As of 2017 year-end, BBVA Bancomer’s had 5.3 million digital customers, 36% more than the previous year, while mobile customers increased 60% throughout the year to reach 4.5 million customers. Regarding the award for “Mexico’s best investment bank”, Adrián Otero Rosiles, Head of Wholesale and Investment Banking at BBVA Bancomer, said that “this award represents our commitment to our customers and the effort the bank has made to continue to be leaders, demonstrating our strength and experience in the wholesale banking segment of our country… and in offering one-of-a-kind experiences to our customers with digital products and services.